When they first came they were the enemy - Union soldiers burning, plundering, pillaging, emancipating and fighting on Southern soil. With the end of the Civil War they became residents, businessmen, husbands, fathers, civil servants, and community leaders. 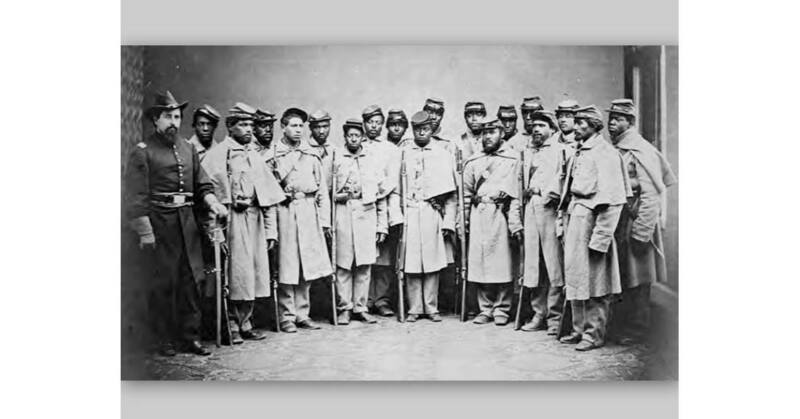 In this presentation Historian Elizabeth Laney talks about the Union veterans who were brought to Walterboro in war but settled in peace to become backbones of the local community. A large focus will be on the town's largely forgotten black union soldiers, members of the 35th US Colored Troops.